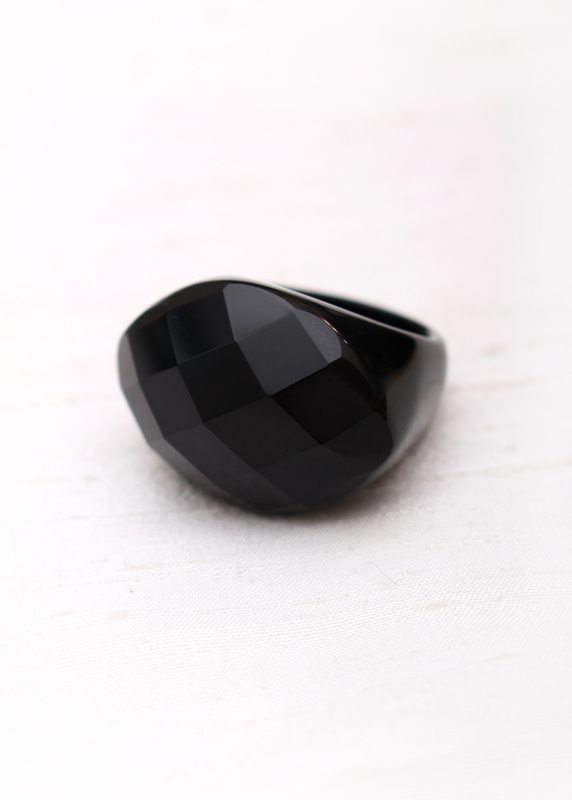 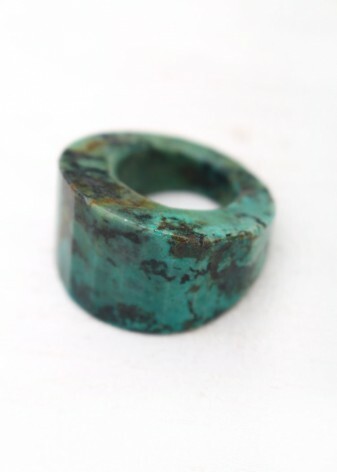 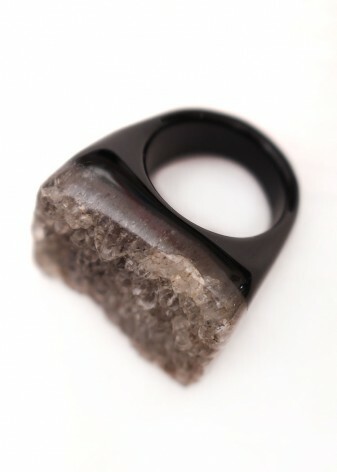 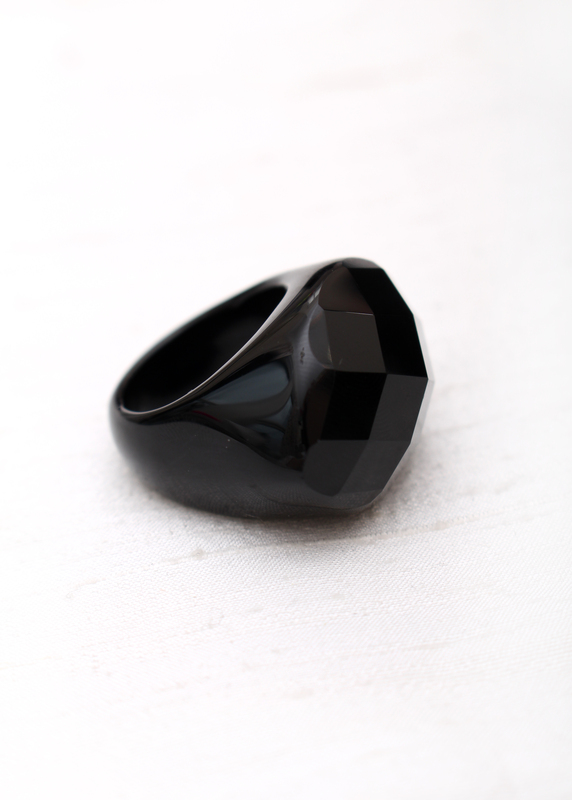 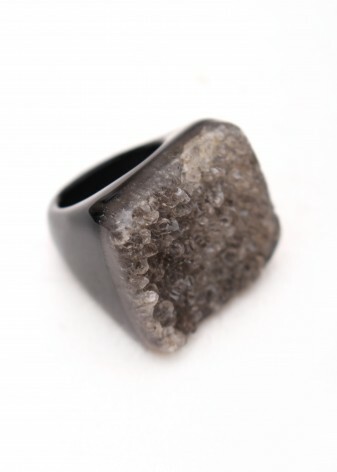 This black agate chunky ring really makes a statement. 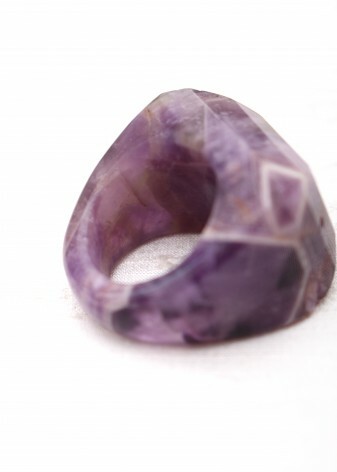 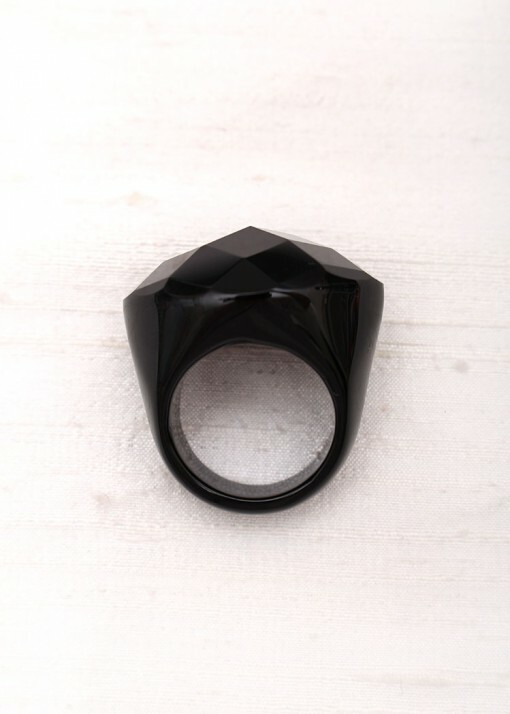 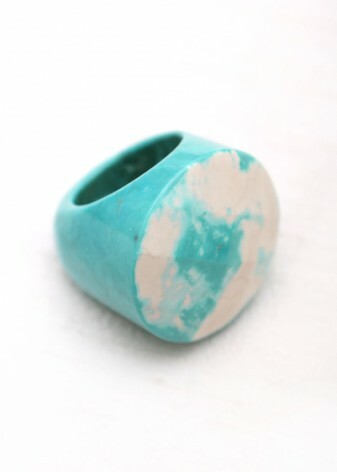 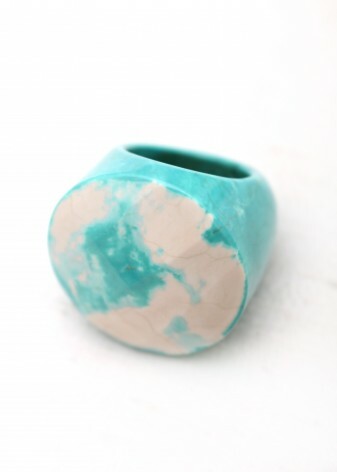 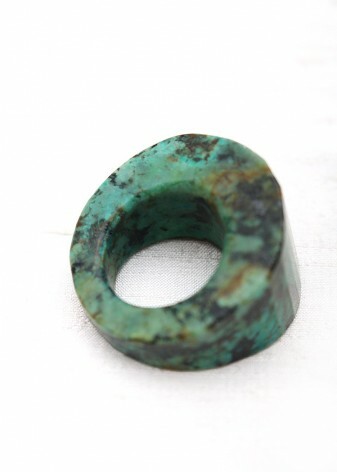 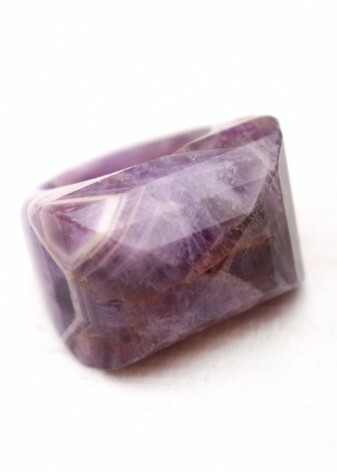 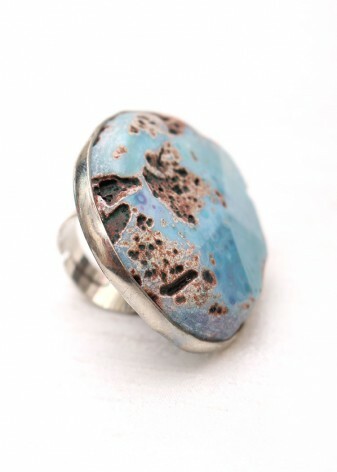 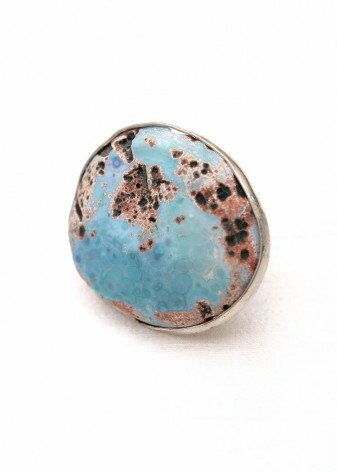 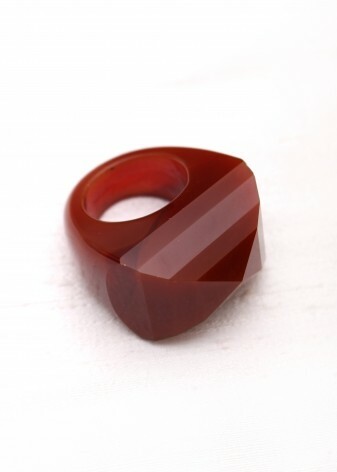 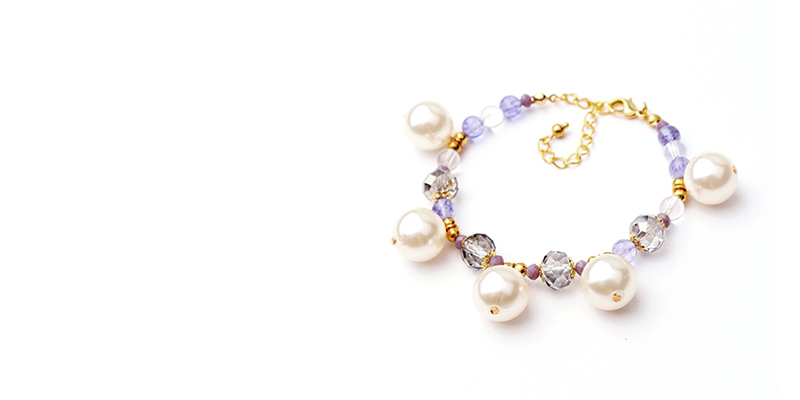 This ring also has a faceted surface that catches the light for a beautiful shimmer. 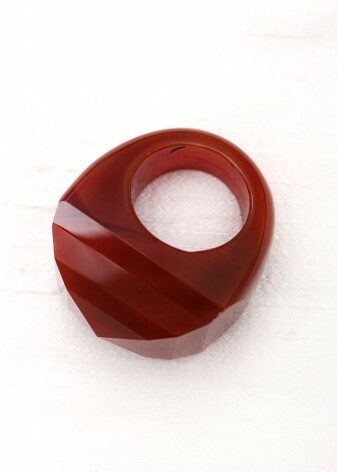 The shining agate and polished face mean that this piece would look fantastic on the dance floor and fabulous paired with a slinky little black dress!